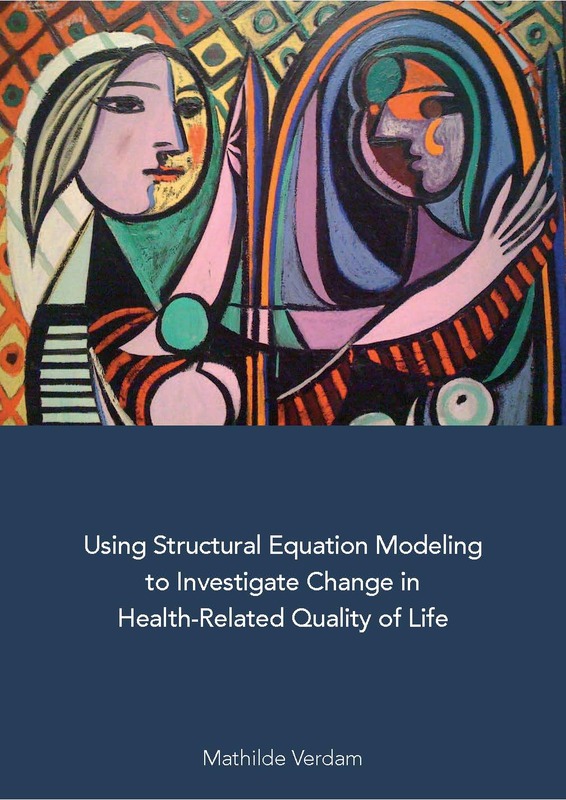 Structural equation modeling (SEM) can be used to investigate different types of change in health-related quality of life (HRQL) outcomes, among which so-called ‘response shift’. Response shift refers to a change in the meaning of one’s self-evaluation, caused by a change in internal standards of measurement (i.e., recalibration), values regarding the relative importance of subdomains (i.e., reprioritization), or definition of the target construct (i.e., reconceptualization). Response shift effects may cause changes in observed scores that are not directly caused by changes in the construct of interest (e.g., HRQL). Therefore, taking into account possible response shift is important for a valid assessment of change. This thesis focused on several methodological issues with regard to the SEM approach for the detection of response shift and the assessment of change in HRQL outcomes. We compared the SEM approach to the ‘then-test’ approach, which is one of the most commonly applied methods for the detection of response shift (Chapter 2). We extended the SEM approach for detection of response shift to the situation in which there are many measurement occasions (Chapters 3, 4 and 5), and for the analysis of discrete data (Chapters 6 and 7). Finally, we explained how to calculate and interpret effect-size indices of change to enable interpretation of the clinical significance of response shift (Chapter 8). The overall aim of this thesis is to facilitate applications of response shift detection, and thereby contribute to a better understanding of response shift phenomena and thus change in HRQL. Patient-reported quality of life is, by definition, measured through self-assessment. Self-assessment brings about the problem that patients may have different frames of reference when answering quality-of-life items. As a result, the measurement of quality of life may be biased. That is, people with similar quality of life may respond differently to quality-of-life measures because of different frames of reference due to clinical (e.g., tumour site, disease stage, treatment), individual (e.g., gender, age, mood, expectations), and environmental (e.g., culture, language) characteristics. We therefore need to distinguish between experienced quality of life (true effects) and characteristics affecting quality-of-life scores (bias). Differentiating between ‘bias’ and ‘true effects’ is needed whenever quality-of-life scores are compared, i.e., between and within patients, to render valid comparisons across groups and over time. To date, quality-of-life studies rarely, let alone routinely, take measurement bias into account. The proposed study is designed to break new ground as it will be among the first to investigate and resolve fundamental interpretation and validity problems due to the fact that patients adopt different frames of reference. The overall objective is to investigate measurement bias by using structural equation modeling (SEM) approaches. 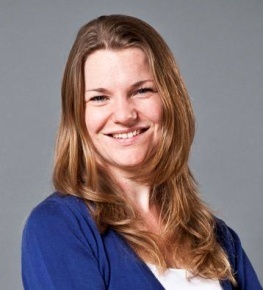 The specific objectives are to: (1) detect measurement bias in existing datasets, to account for this bias, and to assess true effects of unbiased quality of life, using available methods; (2) extend the detection of measurement bias by incorporating a variety of methodological innovations for application to multi-group, discrete, hierarchical (multi-level), and longitudinal data; (3) express the clinical significance of measurement bias and true effects on unbiased quality of life; and (4) devise guidelines and syntaxes of these analyses and effect sizes to facilitate their use in cancer clinical quality-of-life research.